Sold per bag of 1000 pieces. 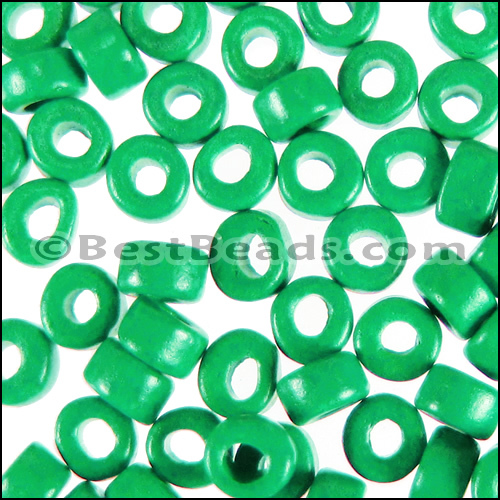 Handmade Greek ceramic beads are the highest quality ceramic beads on the market! They are perfect for high end jewelry supplies, souvenier jewelry supplies, hair wrap beads, and general jewelry craft projects.